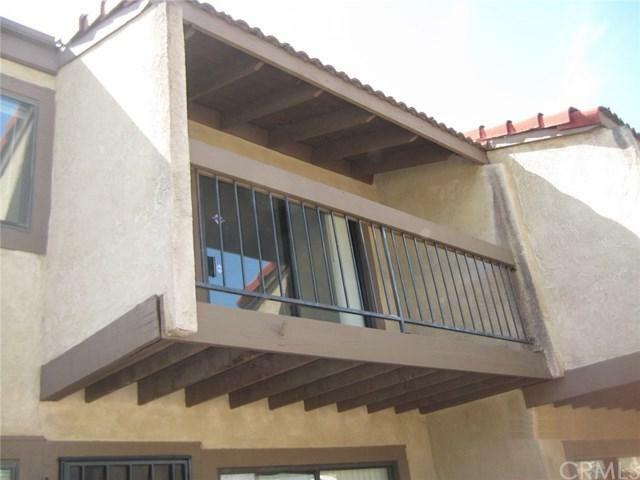 Unit has private gated front yard and attached 2 car garage. Direct access to spacious living room and a formal dining area downstairs. All three spacious bedrooms are upstairs. Large master bedroom with spacious closet and full bath. The community offers maintained common areas, a pool and jacuzzi as well as tennis courts. 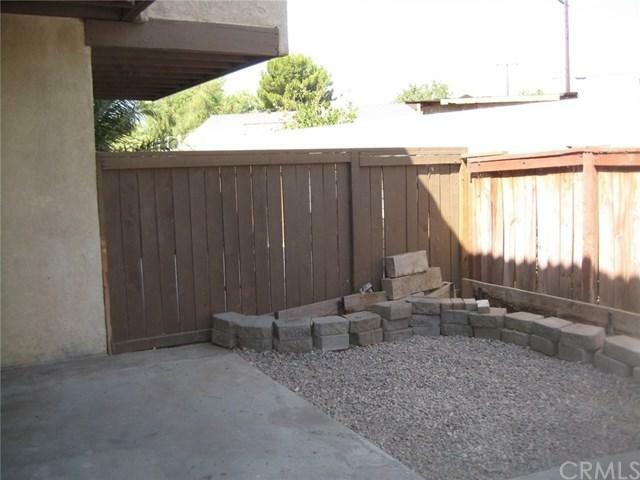 Close to shopping centers, restaurants, and school. Easy access to freeway 10, 15 and 210. Unit is currently tenant occupied on a month to month lease. 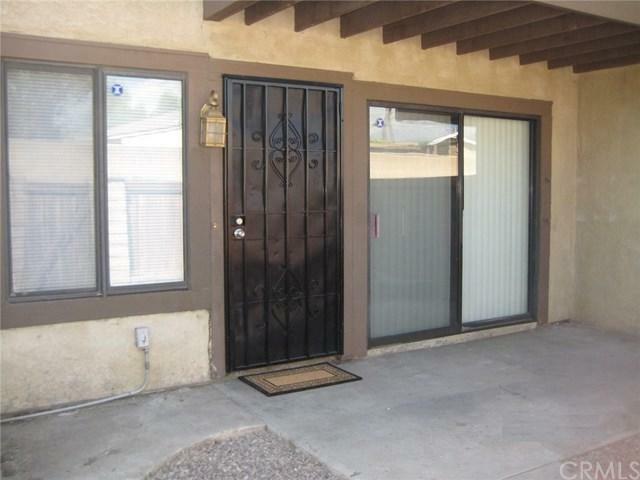 All information is deemed reliab Unit has private gated front yard and attached 2 car garage. Direct access to spacious living room and a formal dining area downstairs. All three spacious bedrooms are upstairs. Large master bedroom with spacious closet and full bath. The community offers maintained common areas, a pool and jacuzzi as well as tennis courts. 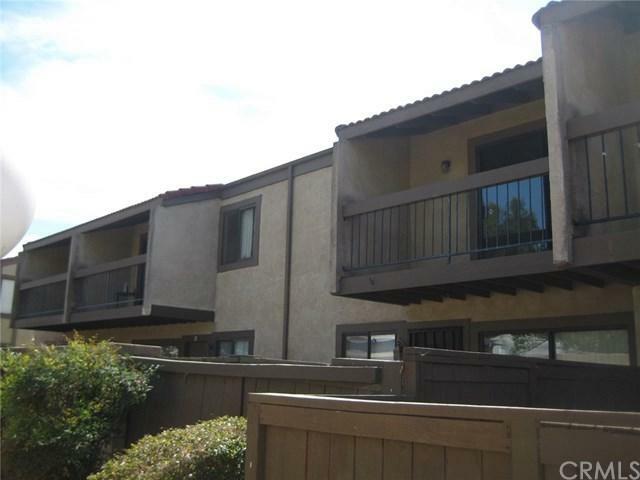 Close to shopping centers, restaurants, and school. Easy access to freeway 10, 15 and 210. Unit is currently tenant occupied on a month to month lease. All information is deemed reliable. Buyer and agent to do their own due diligence. Listing provided courtesy of Tammy Chan. Listing information © 2019 San Diego MLS, Inc.